Experience in the construction industry for last 30+ years. Mr. Mitaram Jangid is the Founder Member of Sumit Group. He has been on the Director since the incorporation. Good command on construction activities. Previous experience in construction field. Secretary of Jangid Seva Sangh, Mumbai. Experience in construction industry for last 30+ years. 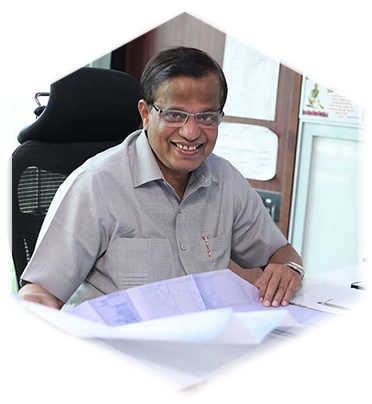 Mr. Subodh Nemlekar is the Founder member of Sumit Group. 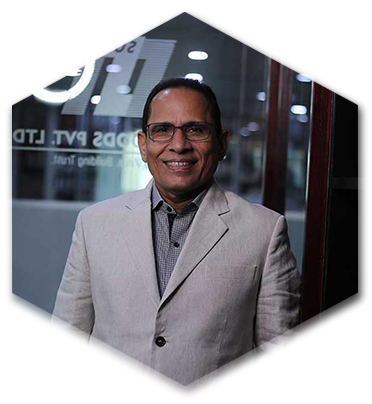 Deeply involved in marketing, public relations and promotion of Sumit Group, Previously worked with vigilance department of Government Organization like Indian Railway etc. Alumni of Harvard Business School, Strong Experience in construction industry ior last 15 years. 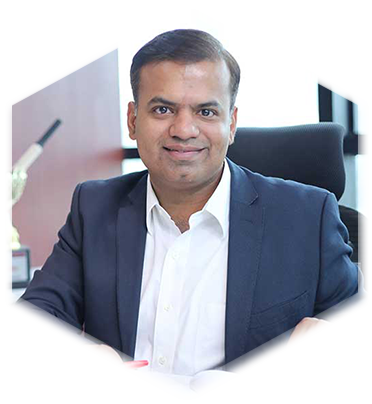 Mr. Bhushan Nemlekar is the Director who has started his career from Sumit Group and involved in Finance and Sales Activities of the Business. Good command on Management of Business, Wants to Expand Sumit Group in all Aspects.